WEEMA is committed to clean water access. When WEEMA began, less than 40% of the people in Tembaro had access to clean water. That number is now above 65%. Below is a summary of our water projects to date. WEEMA constructed a new 10 mile pipeline reaching 10,000 people in the communities of Bada, Durgi and Bohe. 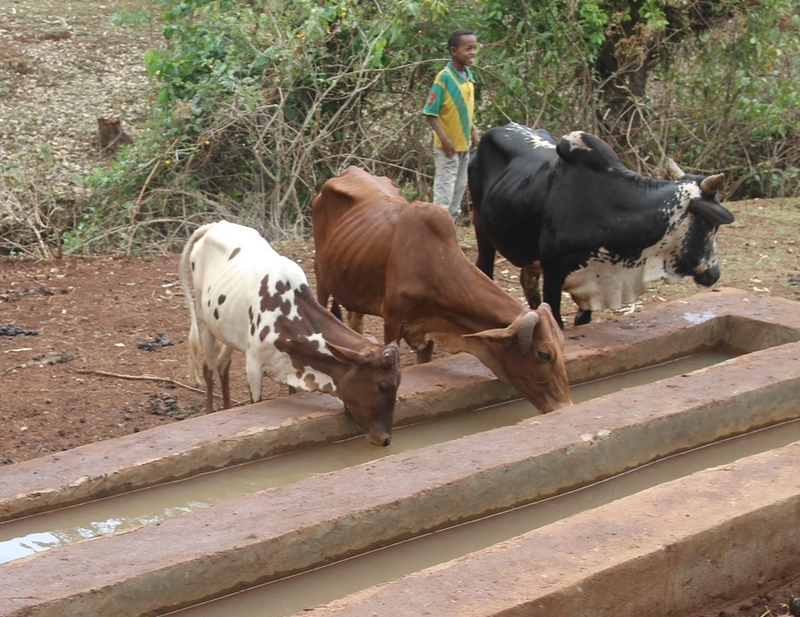 WEEMA constructed four new water distribution points and a cattle trough for 5,000 individuals in Bachira. WEEMA repaired a very large, old water system. In addition, we extended pipelines into neighboring communities serving approximately 15,000 people total. WEEMA repaired a failed water system in Boloso Bombe, Wolayita that now serves 23,000 people. WEEMA conducted an extensive water survey in Tembaro as part of our commitment to water access. 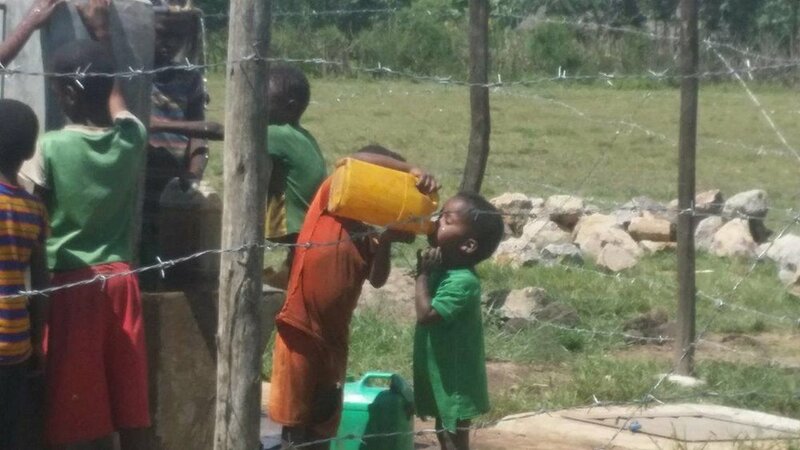 WEEMA is partnering with Water Action to bring clean water to the communities of Bohe, Bachira and Waro.